Petrol cars and SUVs are getting more popular in India, especially in the compact car segments of under Rs. 15 lakh. The Renault Duster has been around for 6 years in the Indian market and its sales are slowly dipping. 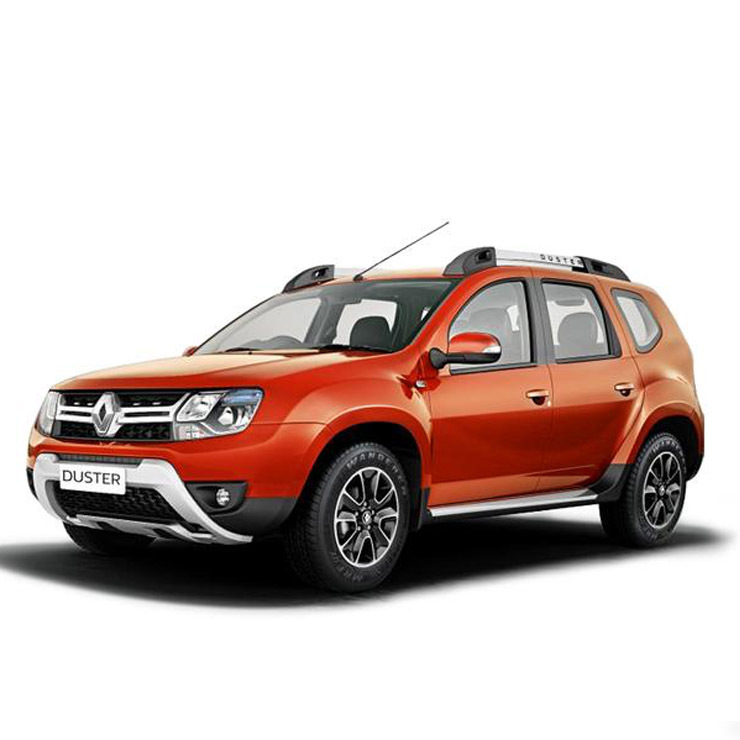 Renault has introduced many new well-priced variants of the Duster in the past couple of years to boost sales. One such variant is the entry level petrol-automatic RXS trim, which is priced at Rs. 9.95 lakh, ex-showroom, Delhi. This makes the Renault Duster India’s cheapest petrol automatic compact SUV. Of course, there are similarly priced and even sub-4 meter compact SUVs with the automatic option but, in the compact SUV class, there’s nothing cheaper than the Duster Automatic. The RXS trim of the Renault Duster Petrol Automatic uses the 1.5 litre 4-cylinder petrol engine, which outputs 104 Bhp-140 Nm. This engine is paired to a CVT automatic gearbox that offers very smooth performance, which is typical of CVT automatics. The Duster Petrol CVT automatic’s competitors include the Hyundai Creta Automatic and the Honda BR-V CVT automatic SUVs. The Creta Petrol Automatic uses a 6-speed torque converter automatic and is priced at Rs. 13.43 lakh, which is a full Rs. 3.5 lakh premium over that of the Duster Petrol Automatic. The Honda BR-V Petrol, which offers a CVT automatic option is also significantly more expensive, with prices starting from Rs. 12.48 lakh. The Duster Petrol automatic gets twin airbags and ABS as standard safety features. The compact SUV is also available with a petrol-manual version, where the automatic gearbox is replaced by a 5-speed stick shifter. The SUV’s diesel engine is a 1.5-litre K9K turbocharged, 4-cylinder unit, available in two states of tune – 85 Bhp-200 Nm and 108 Bhp-240 Nm. The lower state of tune gets a 5-speed manual gearbox, while the higher state of tune is offered with 6-speed manual and AMT options. Renault also sells a top-of-the-line all-wheel drive version of the Duster Diesel, which gets revised gear ratios, independent suspension on all four wheels and additional safety features.